Whenever there are days off it feels like my kids are hungry all day!! 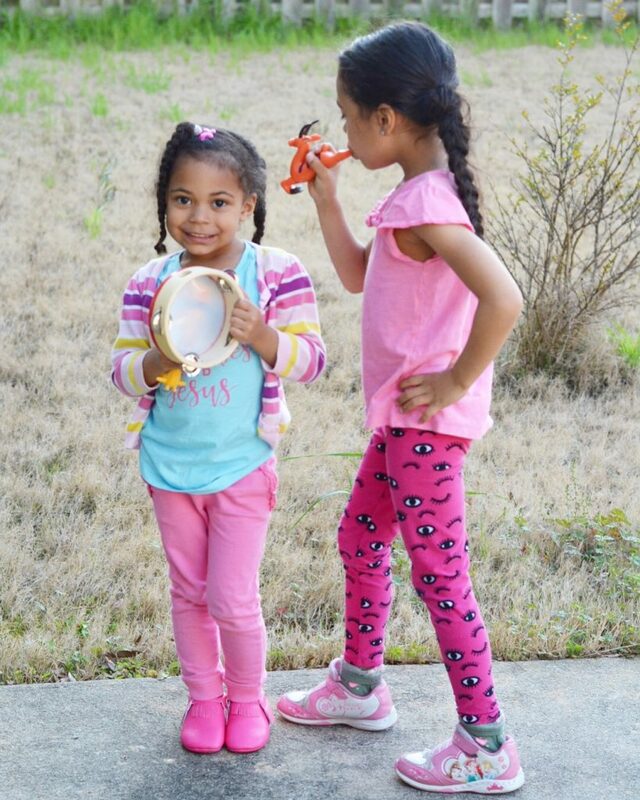 They are constantly asking for something but I don’t want to give them just anything. 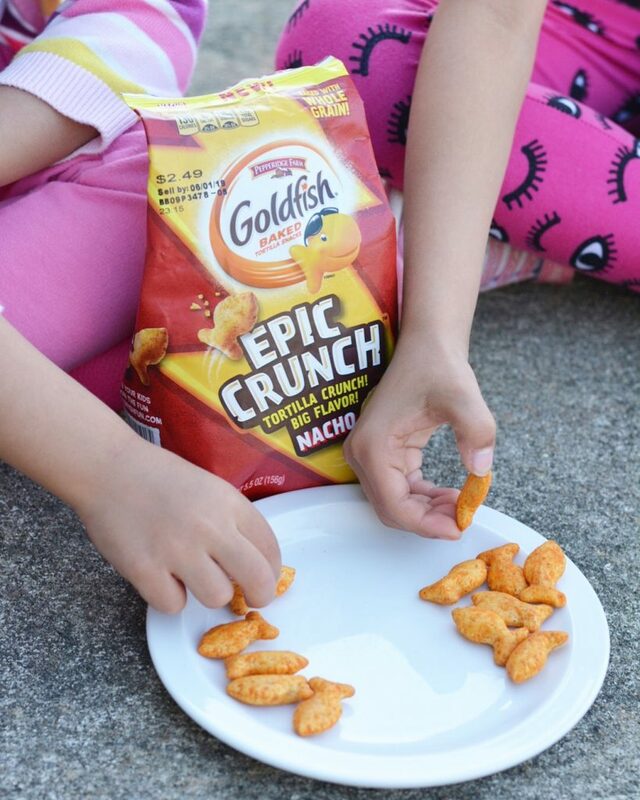 We love Goldfish, and now that they’ve released the new Nacho Goldfish Epic Crunch our snack time just went up a notch! 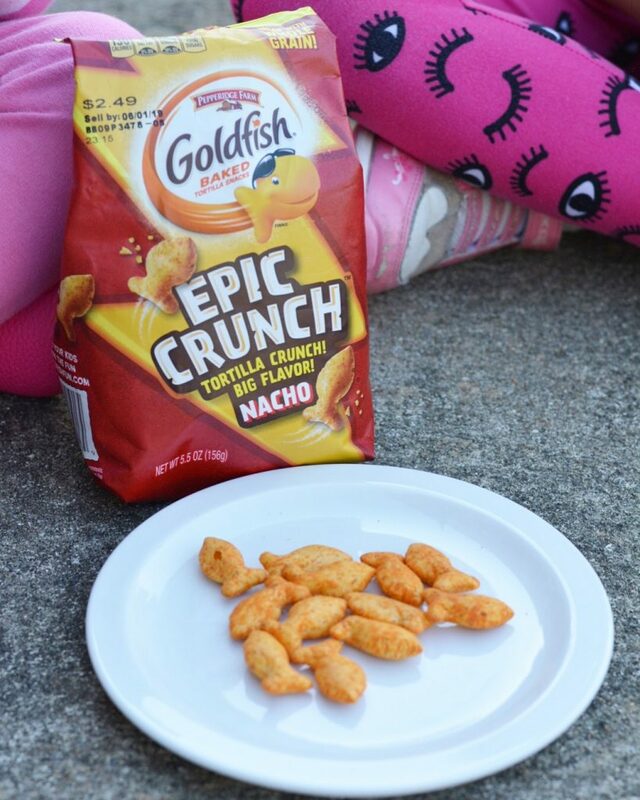 The Nacho Goldfish Epic Crunch are baked with whole grain and without any artificial flavors or preservatives. 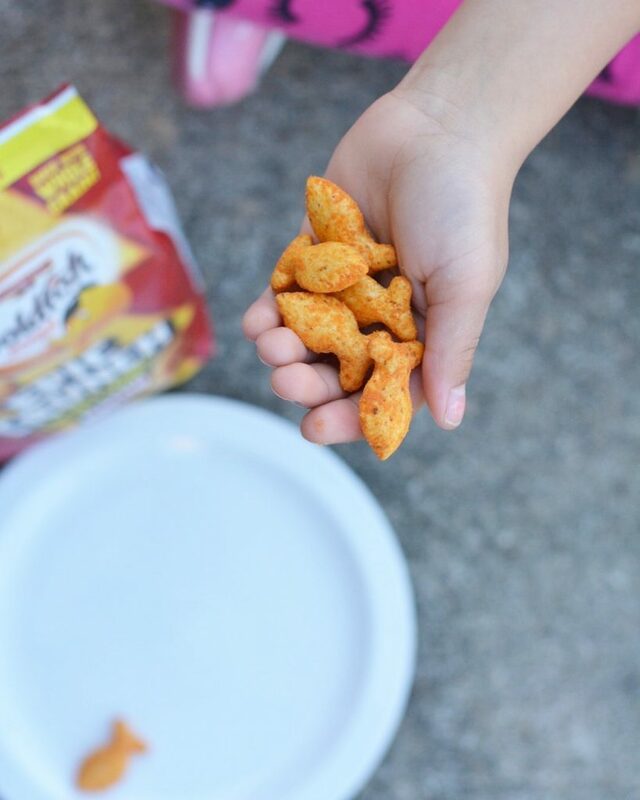 They have a zesty, cheesy flavor we all love (yes, I might’ve snuck a few, lol), and you can find Ranch and Honey BBQ in the stores too. It may seem like a small thing but something as simple as switching up the usual snack routine and finding something everyone can enjoy eating is a big deal. Bonus points for being mom approved! 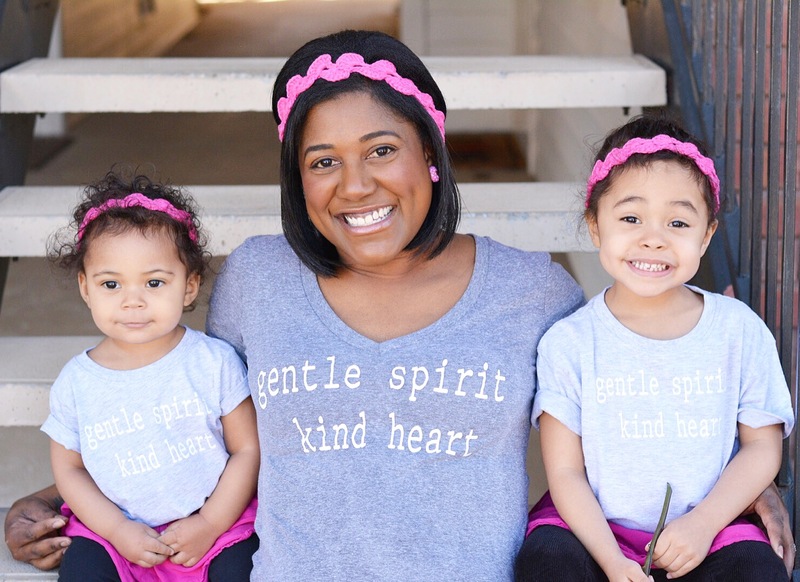 Last summer I was very pregnant and felt some major mom guilt for not getting out as much. This year things will be different. 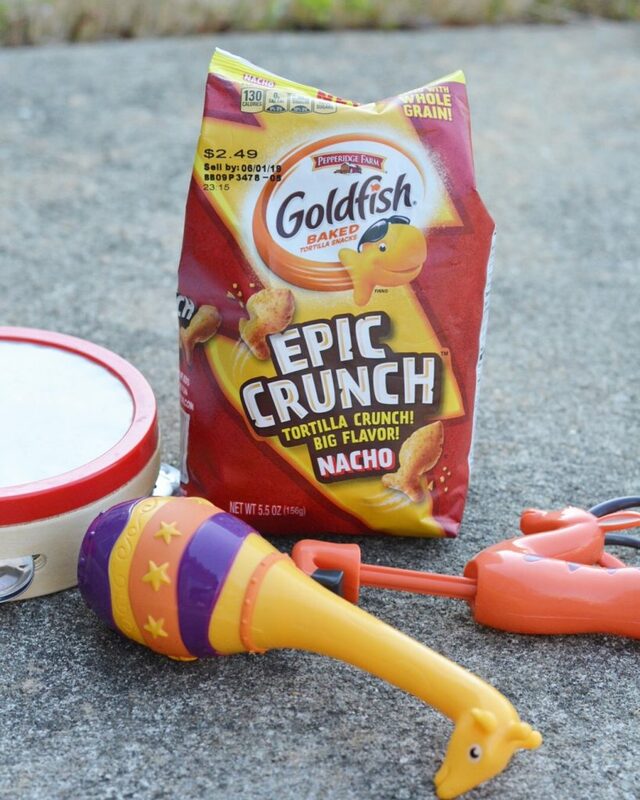 Whether we go on a bunch of different excursions or hang out in our backyard for dance parties and musical parades, the Nacho Goldfish Epic Crunch will definitely be coming with me! 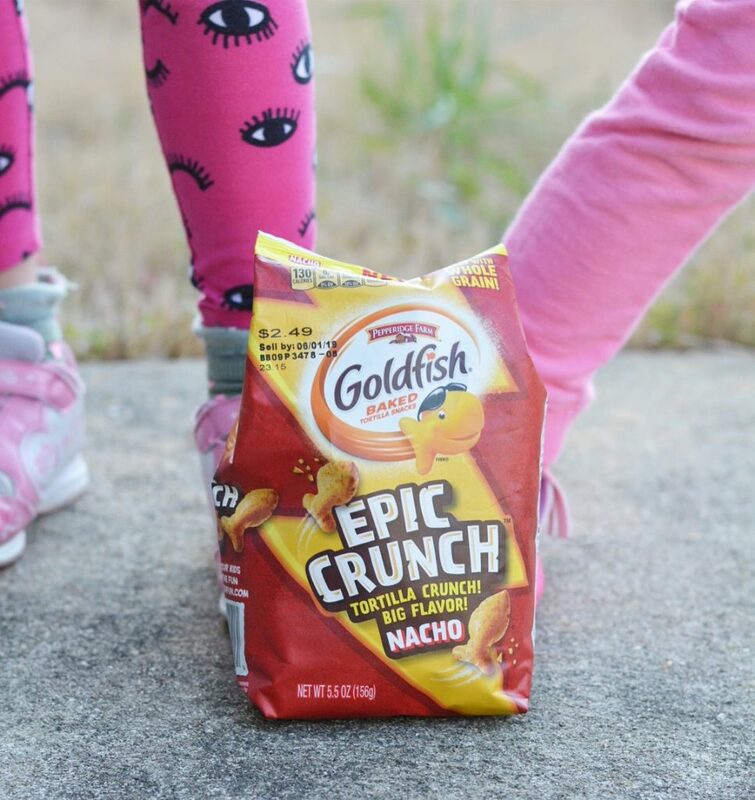 Goldfish for the win! Look for them during your next grocery run and tell me what you think. Do you already have plans for the summer? 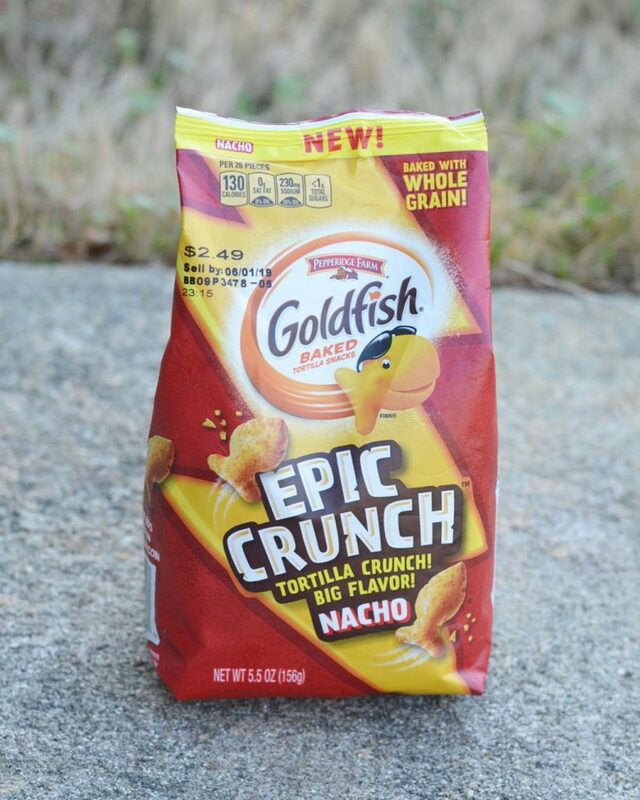 We are big Goldfish fans in our house so we will have to try out this crunchy kind! They’re so good! 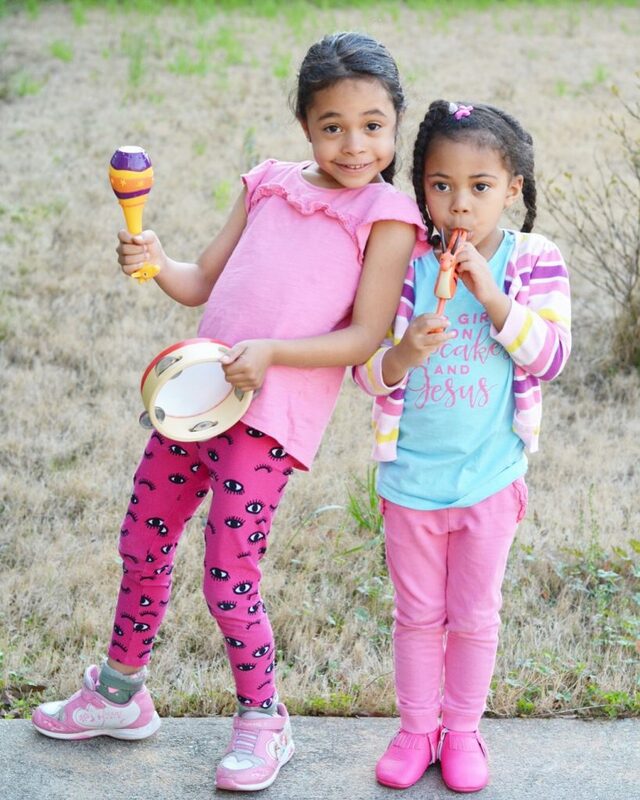 My girls devoured them all last week during the break! 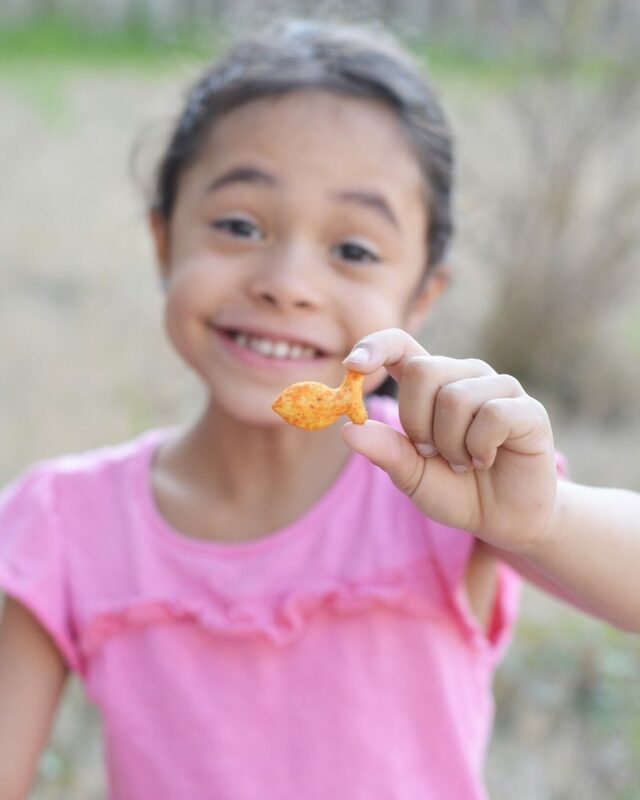 Goldfish were my favorite snack as a kid! These look yummy and fun! Goldfish never go out of style!! My son obsessed over Goldfish until he burnt himself out. I bet he will restore his love for them with this new variety. Haha!! I bet he will love these! We certainly do!! Yes! And we’ll be eating them all summer too! !